PISMO UKAZUJE SIĘ OD 1936 ROKU. 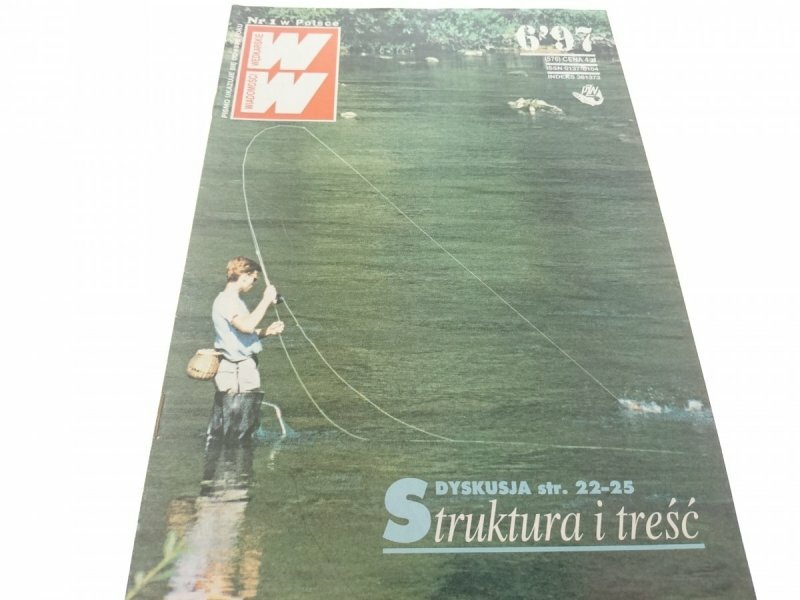 TYTUŁ: WIADOMOŚCI WĘDKARSKIE 6/97 - SANDACZE I SUMY. INFORMACJE DODATKOWE: CZASOPISMO POSIADA WIDOCZNE ZNAMIONA UŻYTKOWANIA.